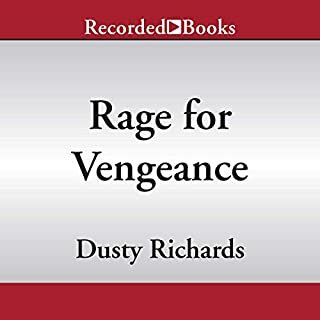 Two-time Spur Award winner and member of the Arkansas Writers Hall of Fame, Dusty Richards pens gritty Western tales packed with period authenticity. 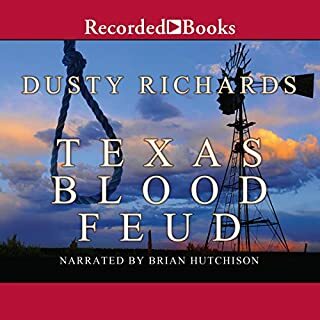 Texas Blood Feud stars Chet Byrnes, a third generation Texan looking to save his family’s ranch with one more big cattle drive. 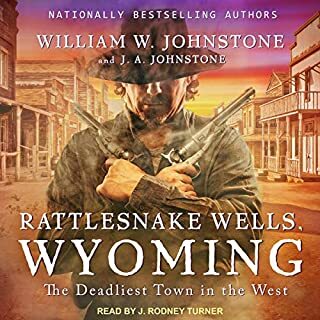 But his plans are dashed after he strings up three horse thieves, sparking a deadly feud with a family bent on revenge. Elijah Jones is a man with a violent past. 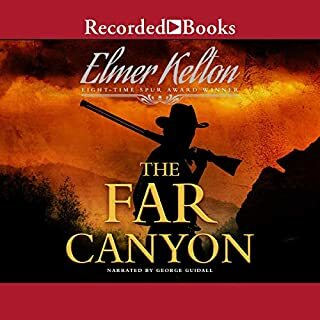 Setting out for the Arizona Territory, Jones seeks to escape his past and live a quieter, gentler life in the vast wilderness of the Mogollon Rim. But men who once made their living with the gun cannot simply walk away. With the authenticity of a real cowboy, best-selling author Dusty Richards weaves a moving coming-of-age story set against the cattle trails and open vistas of South Texas. 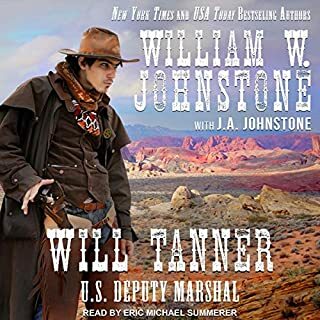 Twin brothers Andrew and Jackson Franks have lived and worked under the iron fist of their father, Prior, for as long as they can remember. But when a petty household argument turns violent, and Prior shoots and kills their mother before turning the gun upon himself, the boys are left with nothing but each other and the family's hardscrabble South Texas ranch. Andrew's a planner and a thinker, while Jackson's a workhorse with a stubborn streak a couple miles wide. They've both got dreams of climbing out of the dust to become real Texas cattleman, but they'll need a hell of a lot more than hope to make it happen. They'll need luck, too, a whole damn heap of it - and it comes in a form they never imagined. Texas law - enforced by the crotchety county judge - says they need a guardian, and the judge finds a cousin from Arkansas, a widow woman named Sophie Grenada, willing to come to Texas to take the two pigheaded boys in hand. When she arrives, though, she's nothing like what any of them expect. Sophie's smart, tough, worldly, more than a little sassy...and most surprising of all, she cares. 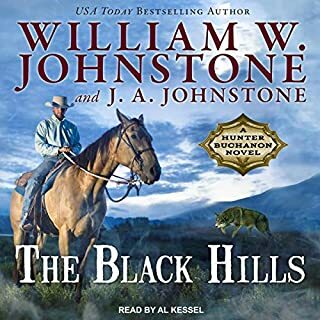 Through Indian raids, range wars, and the tough business of building a real, working ranch, they form an unbreakable bond - two boys thrust into a man's world before their time, and a woman who loves and cares for them as her own. If they can avoid a fetched arrow or a .45 slug in the back, with Sophie's help, Andrew and Jackson might just build the empire they're hoping for, and fulfill their destiny to become The Pride of Texas.